I like to add some more pictures to the article that explains the kind of labels we have, Especially box and pack labels. 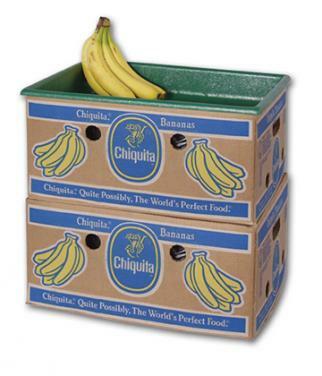 But not the label itselfe, it wourld be much better to have a picture together with the banana or/and box. It should show the context in which we find the label before (!) we put it in our collection. Who can send me some pictures? You will see where we need better pictures to explain different kind of banana labels. I nearly found nothing at Google ..